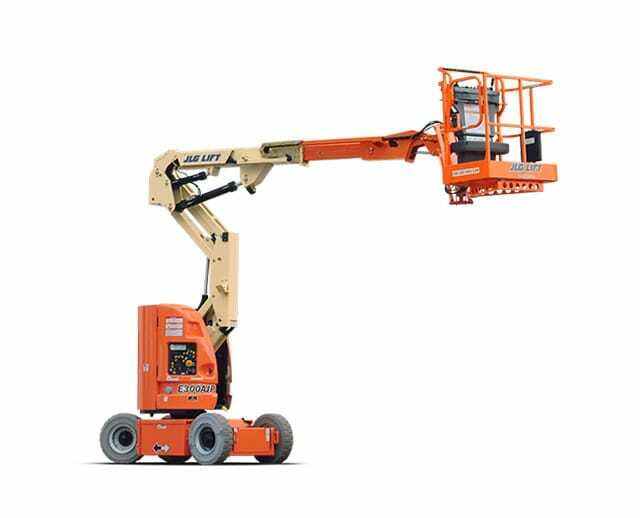 The 45 ft electric articulating boom lift can reach obstructed work zones that are otherwise inaccessible. 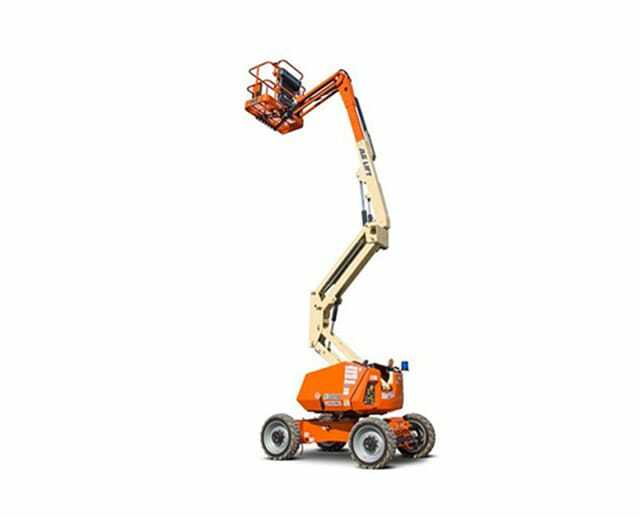 With precise up, over, and out positioning capabilities, the boom lift gives operators direct contact to the work site. 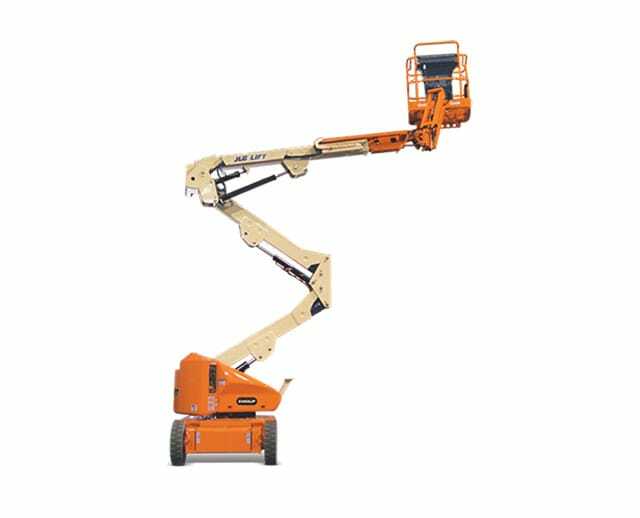 Equipped with an electric engine, the 45 ft boom lift provides a stable aerial work platform to support occupants while working at high elevations. 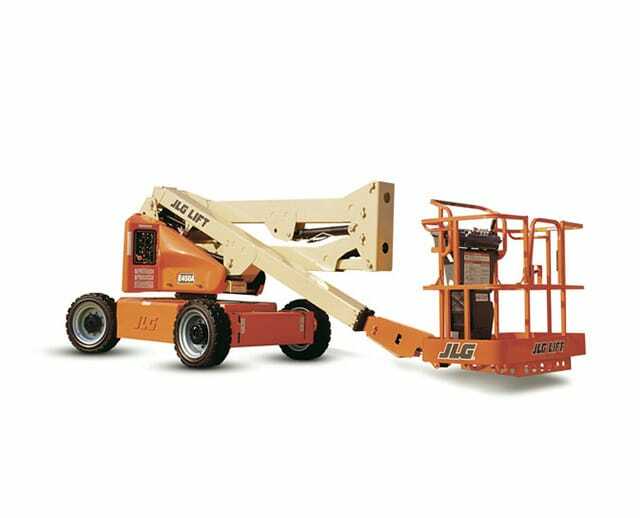 It’s ideal for both indoor and outdoor projects, and recommended for construction teams and maintenance crews alike.